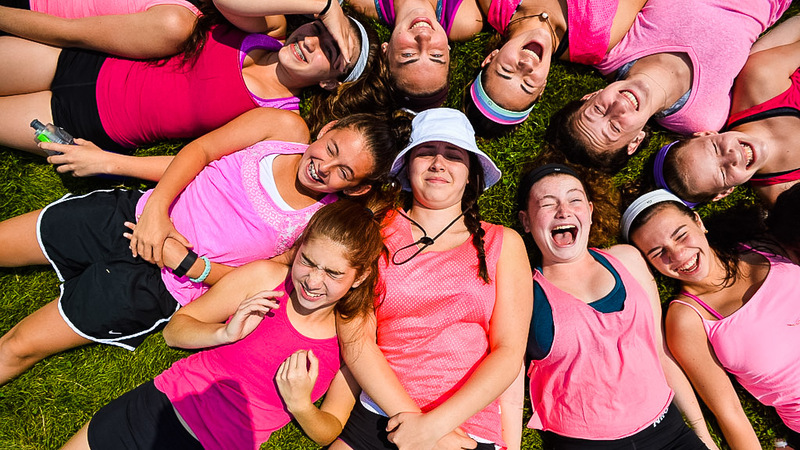 Camp Pembroke, the Cohen Camp for Girls! 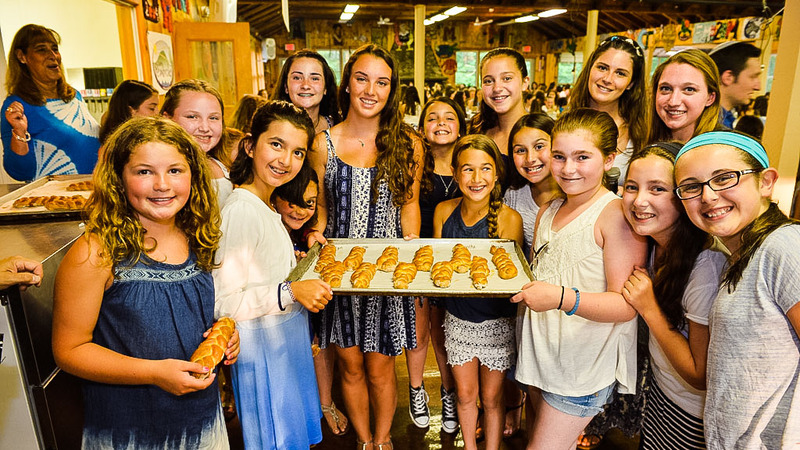 Near Cape Cod, Pembroke offers fun, sun, arts, performance, and sports in a special world of Jewish sisterhood totally devoted to empowering each young woman. New for 2016: two-week option! 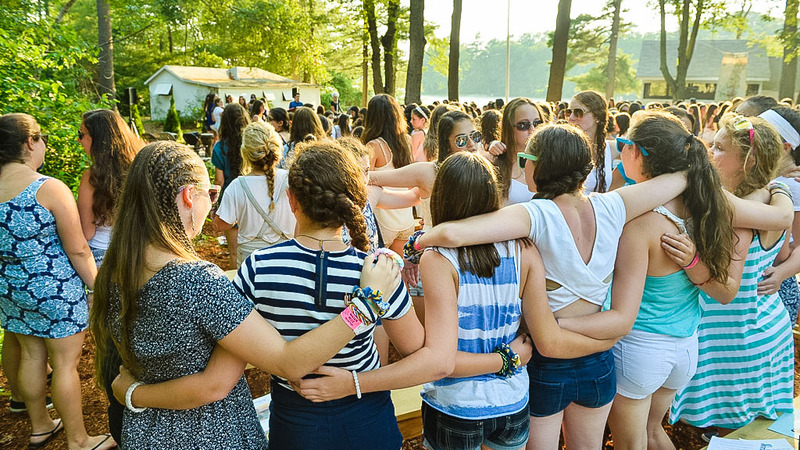 The only all-girls, trans-denominational Jewish camp in New England, Camp Pembroke is a unique sisterhood and spirited community. 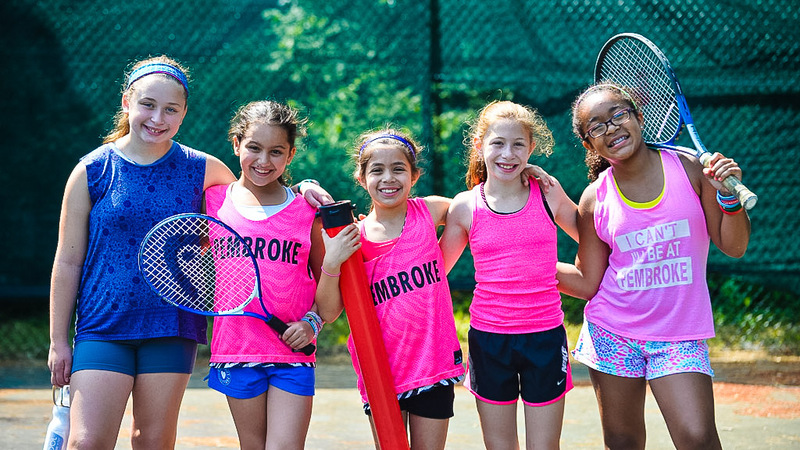 Near Cape Cod, Pembroke offers fun, sun, arts, performance and sports in a special world totally devoted to empowering each young woman. 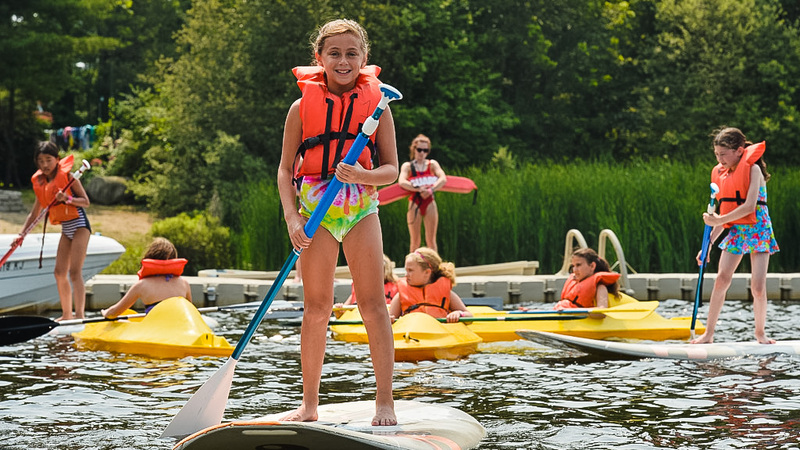 Your daughter will delight in the freedom and self-confidence to be herself, try new things, and cheer on other – whether on the water, field, court, or stage. 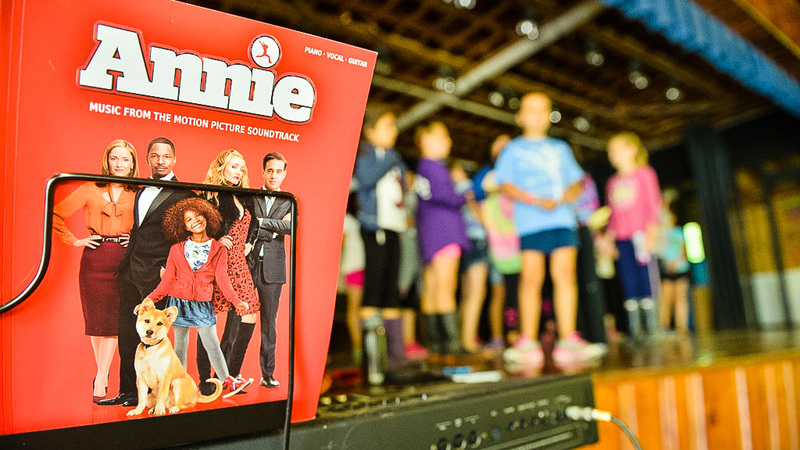 She’ll love Pembroke’s airy visual-arts studio, camp shows, and more. Specialty programs include horseback riding, ice skating, and golf. 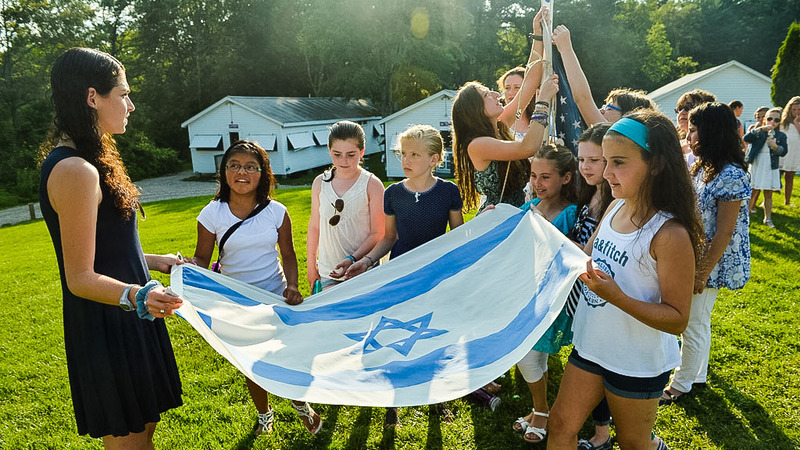 Through it all, girls experience joyful Jewish life and learning as a source of shared values and traditions. 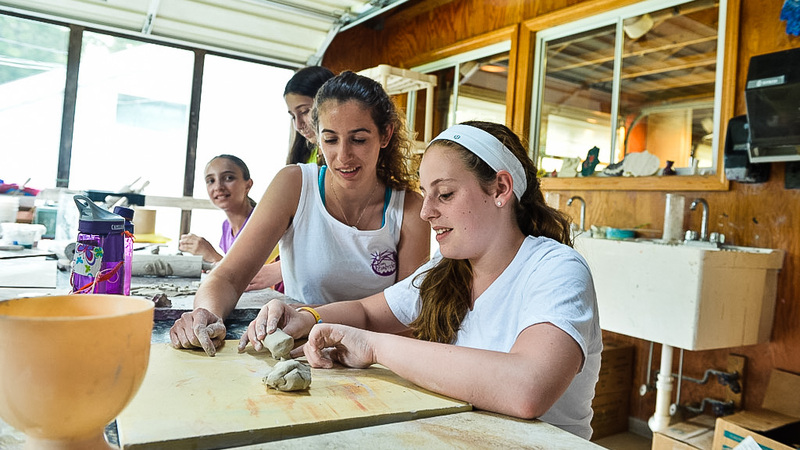 We are one of three Cohen Camps, led by three generations of steadfast family leadership, and capped by Dor L’Dor, an Israel leadership program for Cohen Camps teens. 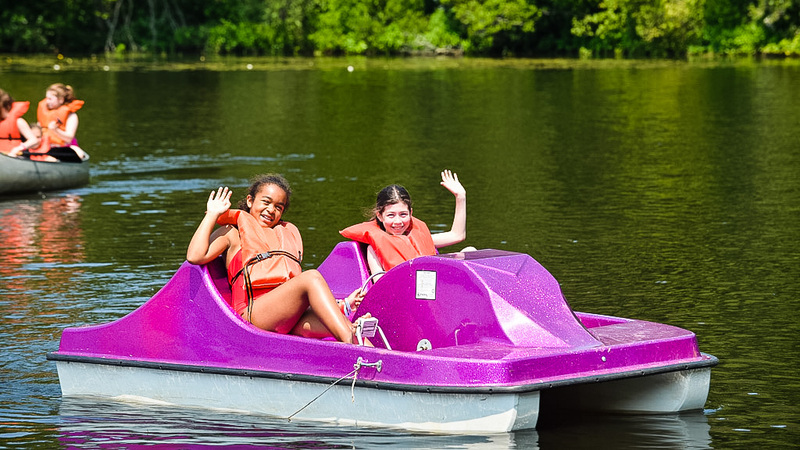 Sibling discounts and first-time camper grants available. ACA-accredited. Tours all year. Pembroke Director since 2004, Ellen joined the Pembroke family in 1999, as Program Director and then as Co-Director. 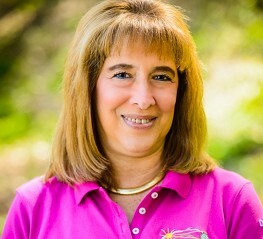 Ellen brings a strong camping background along with fine leadership qualities, unlimited creativity, and a love of arts and crafts, nature activities and sailing. 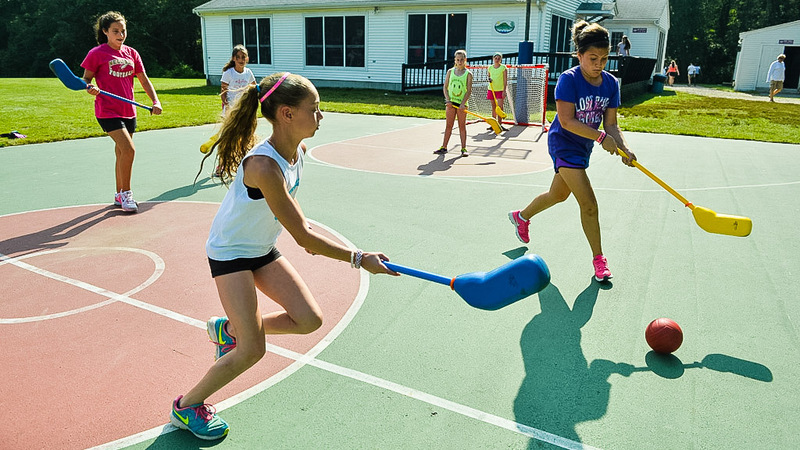 Her daughter came to Camp Pembroke for 13 summers, so she knows the camp deeply from all angles. Ellen taught first-grade Hebrew School for 15 years, taught Judaic pre-kindergarten for five years, was the K-1 teacher at the local Jewish day school, and is an active volunteer in her home community. 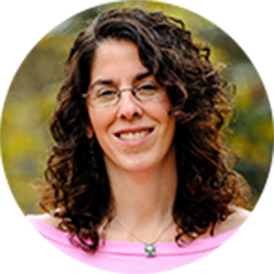 She holds a BA in Elementary and Special Education from Boston University, an MS in Public Health from Harvard University, and an MBA from Columbia University. 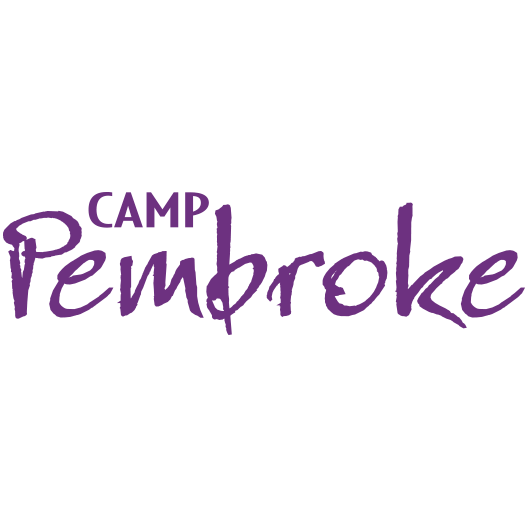 Request more info about Camp Pembroke, the Cohen Camp for Girls!